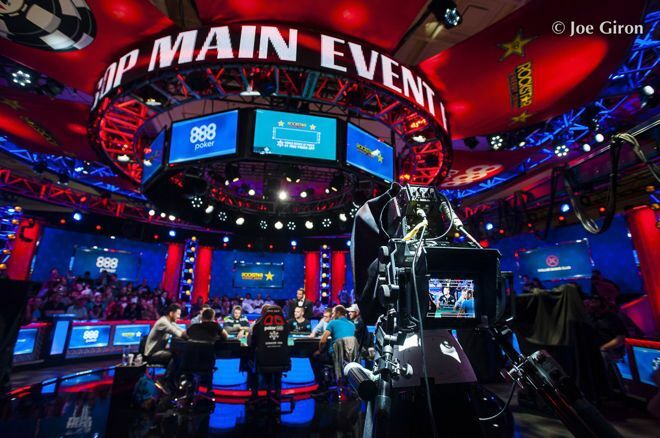 Check out the ESPN TV broadcast schedule for the 2019 WSOP Main Event from Day 1 until a champion is crowned. With the 2019 World Series of Poker schedule mostly set, Poker Central and ESPN have released a preliminary live broadcast schedule that includes coverage of the Main Event from start to finish. ESPN and PokerGO will once again tag-team video coverage of the most anticipated poker series of the year, with ESPN broadcasting at least 40 hours of live coverage plus 90 more hours of original episodes. Like last year, subscription based OTT service PokerGO will be streaming additional event final tables leading up to the Main Event. Dates and times for Main Event broadcasts on ESPN and ESPN2 are set, starting July 3 and running through the event's completion July 16. PokerGO will be providing exclusive Main Event coverage outside of the scheduled ESPN windows.